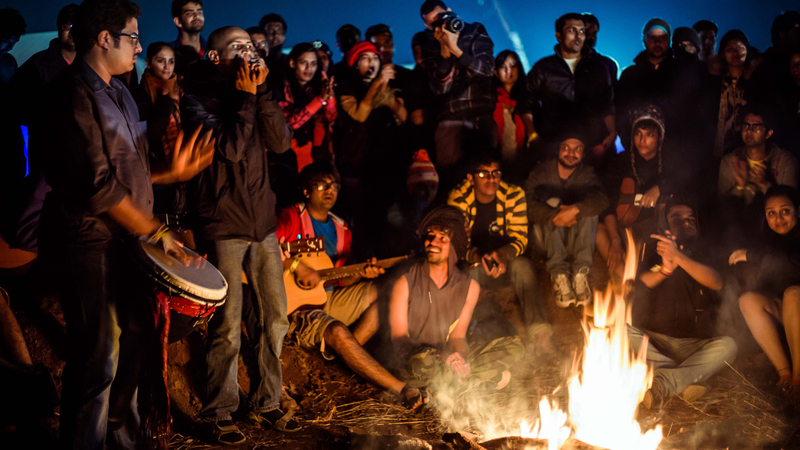 I love festivals… and Ankur loves music. 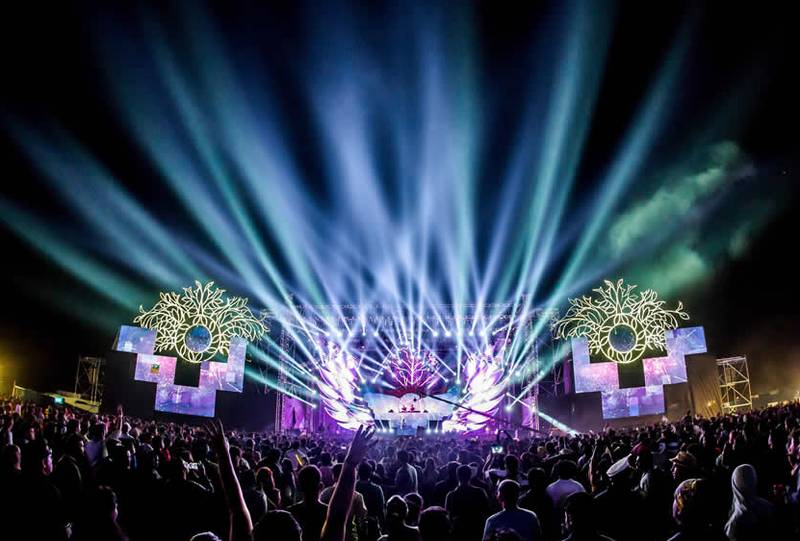 A music festival is possibly one event that both of us would enjoy… and its time we experience one! Attending the electronic music festival of Tomorrowland in Belgium is on our bucketlist. However, bobbing with the crowds at Tomorrowland means another trip to Europe in peak tourist season, which means budgeting for the air tickets, visa, accommodation, food, etc… all of which is expensive! No… can’t do in 2016! 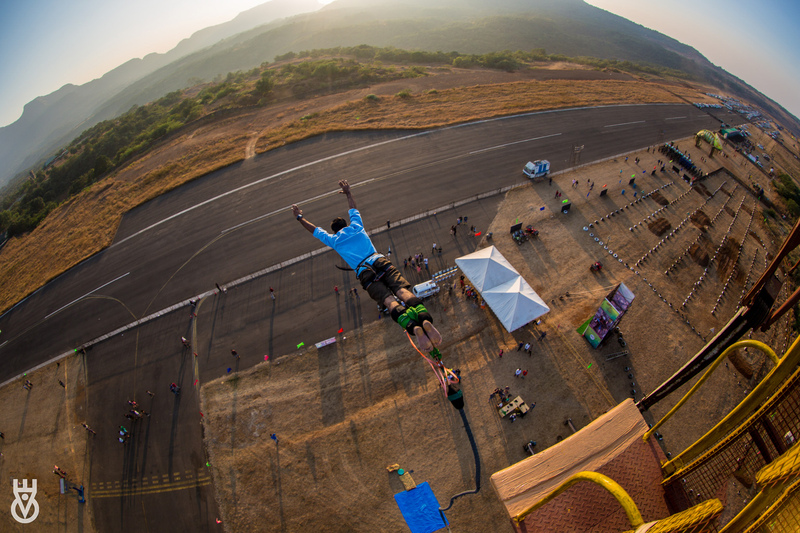 But the Bacardi Enchanted Valley Carnival at Aamby Valley… can do! Tiesto will be there! 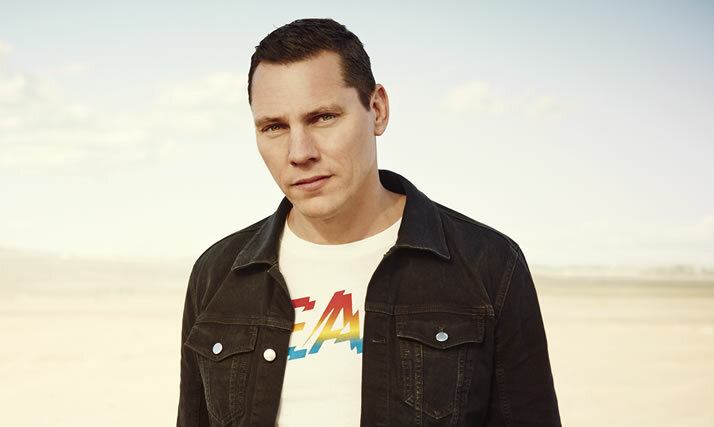 Tiesto has been knighted by the Queen of Holland… well… it should be Sir DJ Tiesto! It isn’t often that one gets to dance to the tunes of a knight, literally. If that isn’t enough to inspire you, Fat Boy Slim will be there too. This party really is BIG! The event spans three days of fun and frolic. We would be staying at the Enchanted Village, the carnival’s very own campsite. We are yet to decide whether want to stay in the little ‘igloo’ shaped tents or in the luxury tents… Ankur and I are still debating. Ankur is especially excited about the adventure activities at the Enchanted Village… especially the ATV rides and bungee jumping. While acrophobia won’t let me jump, the ATV ride sure seems interesting. I am excited about feeding my creative spirit! There are plenty of workshops for me to choose from art & painting, dream catcher making and more. I finally will have a my very own dream catcher! The weather will be just perfect in Aamby Valley… neither too hot… nor too cold. Ankur does not like hot and sultry places and I literally get cold feet at cold weather; temperatures between 16 – 24 degrees Celsius will keep both of us happy. Bonfire for a chilly night…. Travelling is all about meeting new people. I am sure we will make a few friends over a drink or at a bonfire party. I love bright lights! My attraction towards streaks of light had taken us to Macau to attend the International Firework Festival in 2013. We haven’t been to any mega event with flashing lights and laser beams… and I am looking forward to the glitz! Now that we are in our 30’s, we have lost a little bit of that ‘rough it out’ back packer spirit. Safety and comfort are key for us. 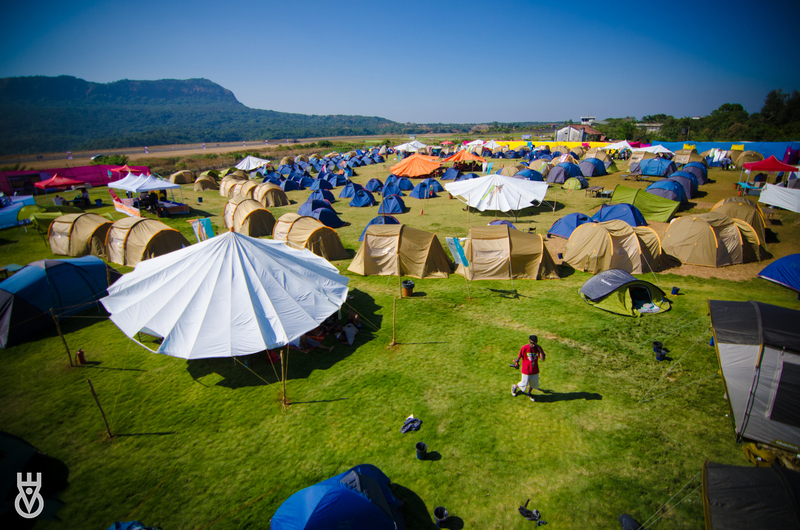 BEVC has a town planning agency on board which has designed the layout and facilities for the Enchanted Village; this is a first for any camping music festival. We are hoping that this will ensure adequate space and sanitation facilities… my biggest stress point! We have never been to a silent party and are definitely looking forward to one. The concept of a ‘silent party’ makes me giggle! Aamby Valley is easy to get to… just a 2 hour drive from Mumbai! BEVC… here we come! Would you be there too? Many thanks to BEVC for associating with us and sharing the pictures! Stay tuned to our social media channels for the live feed during the event!